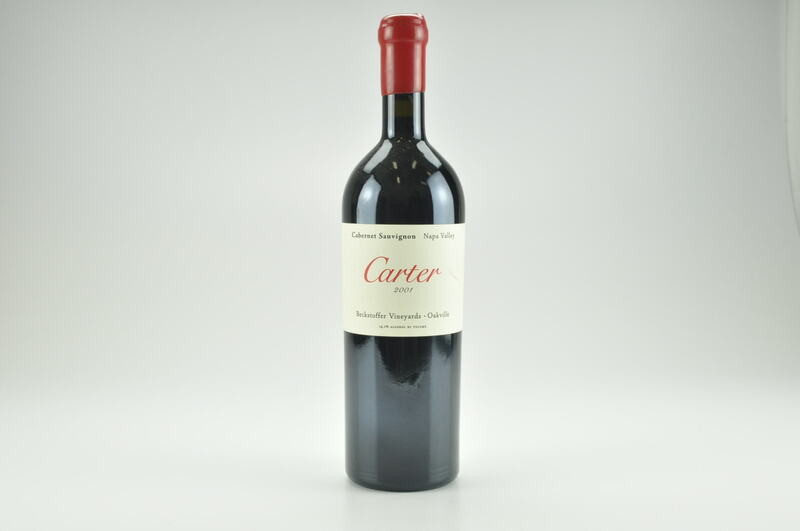 Wine Advocate #186 Dec 2009 Robert M. Parker, Jr. 99 Drink: 2014 - 2044 $350-$439 (225) The nearly perfect, inky/purple-colored 2007 Cabernet Sauvignon Mt. 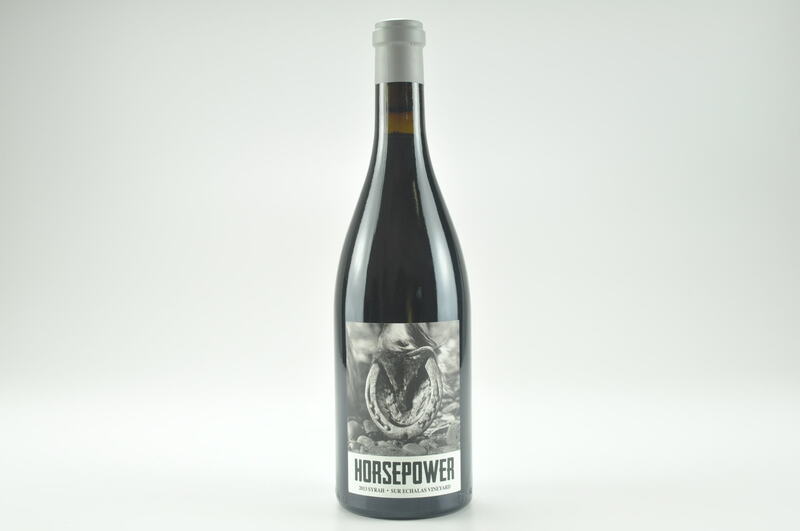 Veeder boasts abundant aromas of blueberry pie, ink, violets, burning embers, and camphor. The staggeringly intense, provocatively complex aromatics are followed by a full-bodied wine with exquisite concentration as well as a stunningly pure texture. 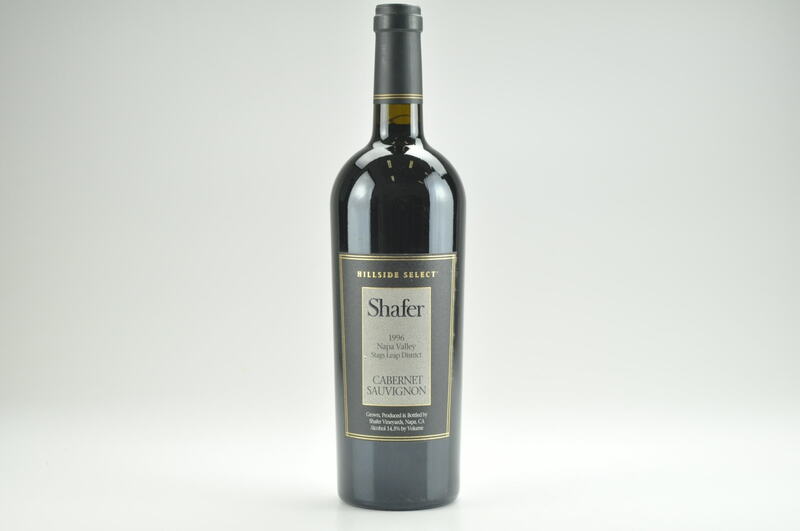 One of the most prodigious 2007 Cabernets I tasted, it should provide magical drinking in 5-6 years, and last for three decades or more. 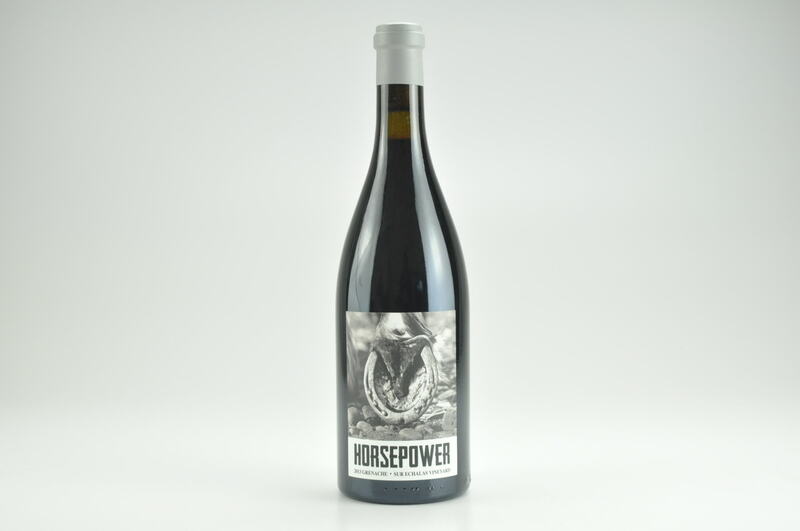 Jess Jackson, who has spawned some of California’s most talented winemakers, has Chris Carpenter behind the success of these wines. These current releases are the strongest efforts from Lokoya since their 1997s, 2001s, and 2002s. Production ranges from a low 200 cases for the Diamond Mountain, to over 1,000 cases for the highest rated cuvee, the Mount Veeder. 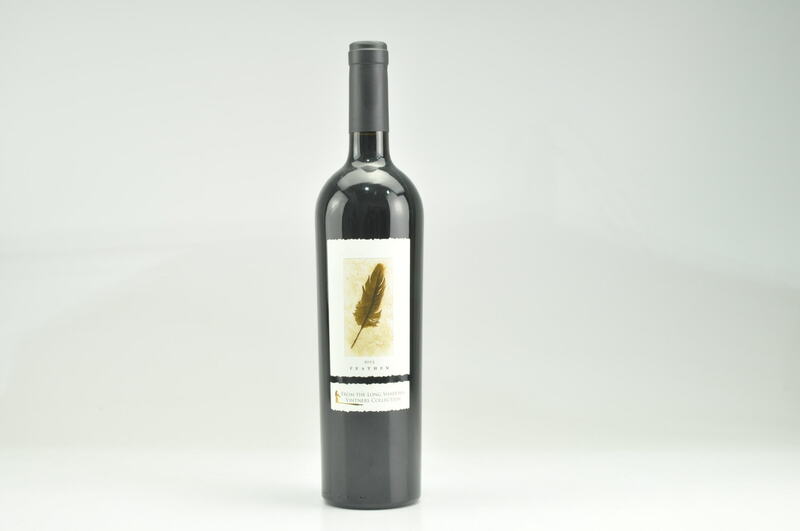 All these wines have indigenous yeast fermentations, are aged approximately 21 months in new French oak, and are bottled with minimal clarification. 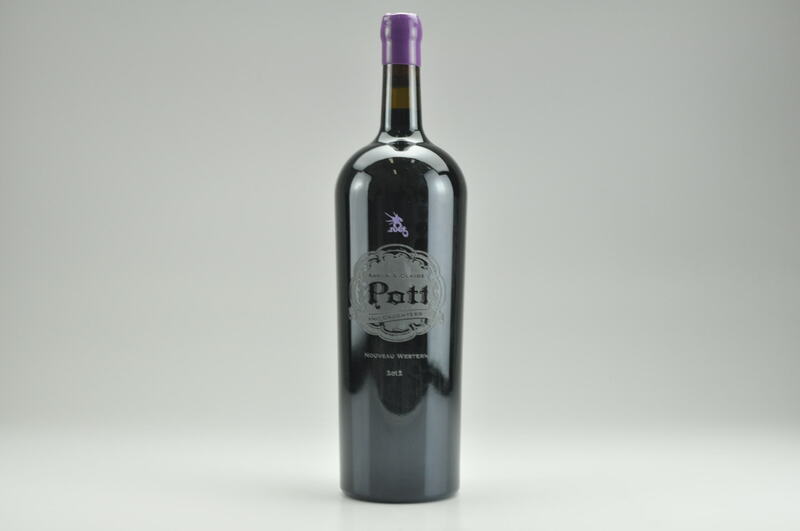 They are made from what is essentially the best fruit from the remarkable array of vineyards owned by Jess Jackson.